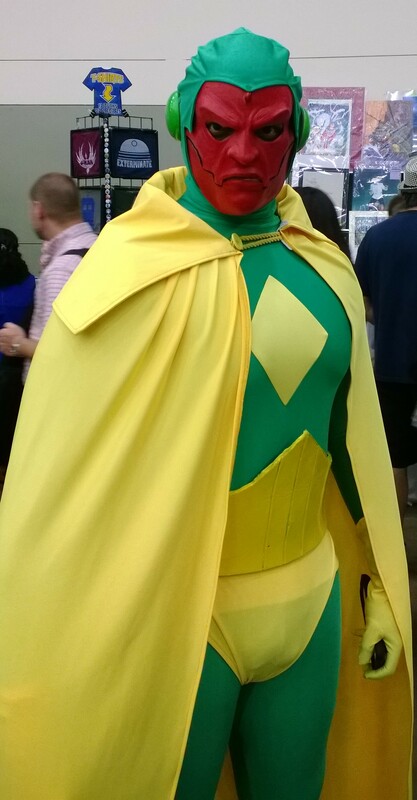 In Baltimore, the throngs of fandom descended on the convention center as moms and dads with their children in tow stood side by side with the most dedicated of fanboy (or girl) to gain entrance into the 2013 edition of the Baltimore Comic Con. While the Baltimore Comic Con always features some of the most well know names in the comic industry, this year’s convention featured arguably one of the most recognizable names in comics; Kevin Smith. 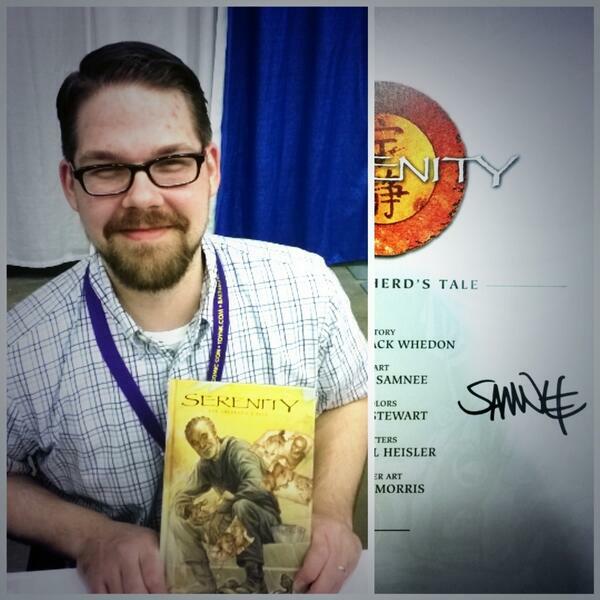 The famed director, writer, and podcaster along with his sidekick Jason Mewes and his Comic Book Men, highlighted a convention that featured comic luminaries like Mark Waid, Sal Buscema, and Mike Mignola as well as new superstars like Chris Samnee, Francesco Francavilla, and Pop Mhan. The programing featured at the 2013 Baltimore Comic Con was an excellent mix of creator/company panels (featuring the likes of Valiant & Boom) , educational panels about self publishing, history lesson about the evolution and ongoing changes to the comics medium (featuring the Comic Book League Defense Fund). To quote a famous movie “If you build it they will come.” and come they did. Fans poured into the Baltimore Convention Center with a fervor and excited that easily topped last year’s convention. 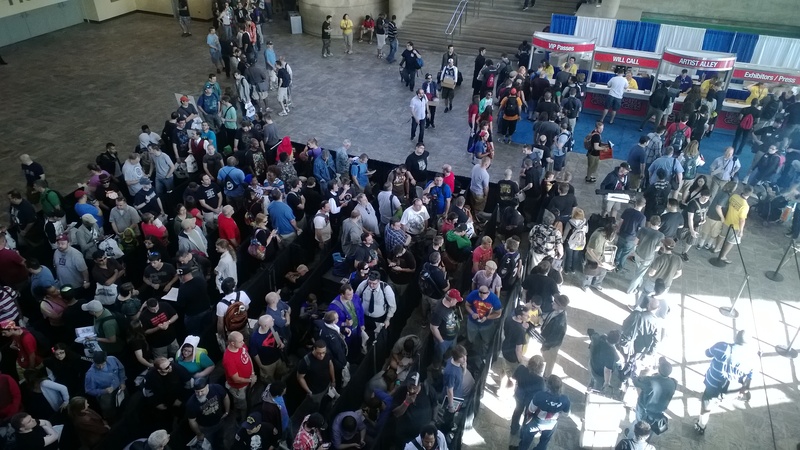 The fans were out in full forces as the lines were out of the door for the duration of the convention. As with any convention it’s all about the people, and the people didn’t disappoint. Checkout some of the people who put it all on the line in Baltimore to express their fandom. 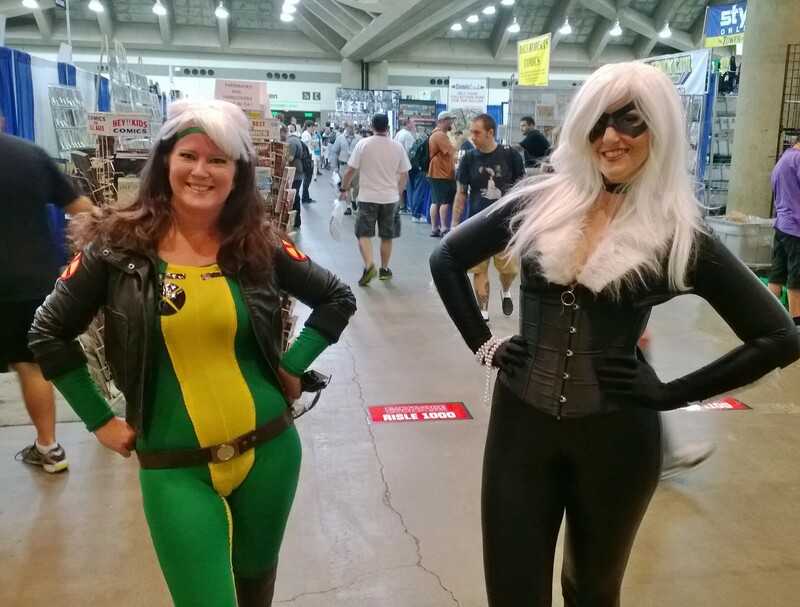 As you can see the fans were out in full force at the Baltimore Comic Con. This year’s con was an entertaining and informative one that continues to grow leaps and bounds with each passing year. 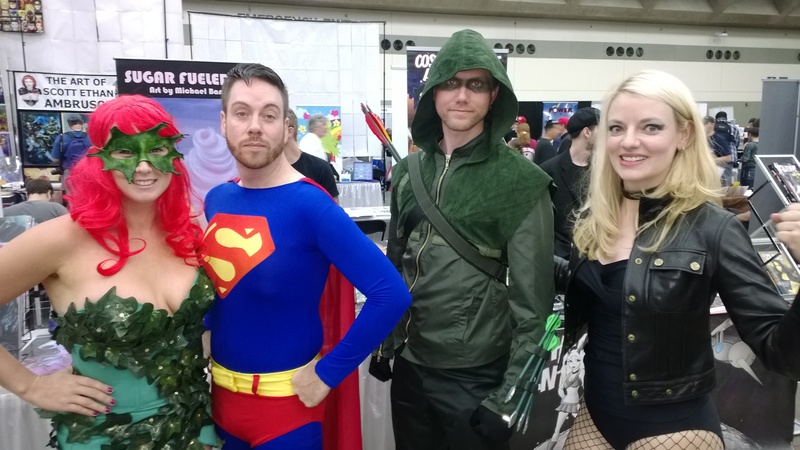 The Baltimore Comic Con is certainly the fan’s convention to attend. With 2013 behind us, we can’t wait to see what’s in store for 2014.